You have a few options, but long story short: Go with the JLab Epic2 Bluetooth. If we wanted a pair of wireless headphones for working out, we'd get the JLab Epic2 Bluetooth. 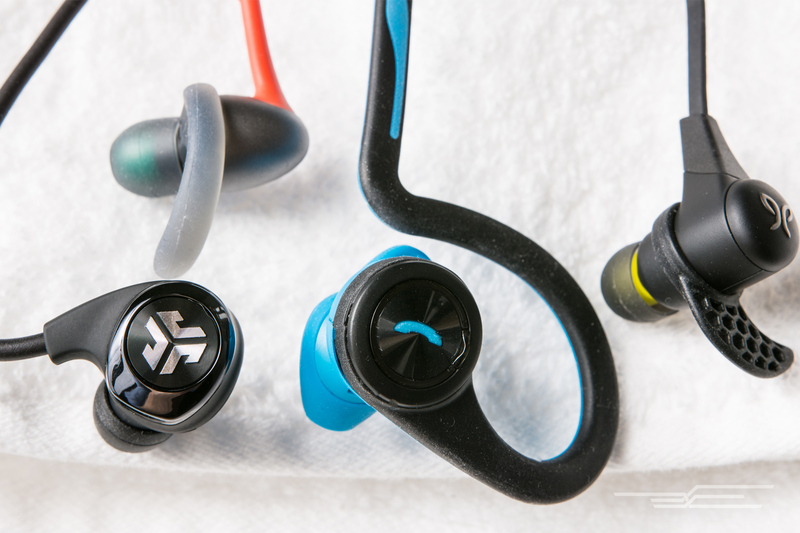 After extensive research—we considered a total of 147 sport-specific headphones and tested the 85 best-reviewed and newest options—our panel of experts agreed that they'd want to bring the Epic2 Bluetooth along on their next training session. The tough, lightweight Epic2 pair is easier to fit in a wider variety of ears than the competition, has better battery life than the other Bluetooth models we tested, and offers great sound for a lower price than most comparable cordless models. In general, exercise headphones are for people who want to run, hike, bike, or hit the gym while listening to music, podcasts, or other media; a good pair should be able to withstand a variety of stressors such as sweat, rain, strain from media players dropping to the floor, and abuse from being thrown into a bag along with potentially dirty and damp equipment. They also need to fit well and have a short enough cord to accommodate the exercise routines you prefer. If you get annoyed by cables when working out, you don't mind having to remember to charge your headphones, and are willing to pay a little extra for the convenience, we think that wireless exercise headphones are for you. Otherwise, check out our wired headphones guide. We started the process by reading professional reviews from fitness journalists as well as from pro audio writers, then looking to see what Amazon customers had to say in their reviews, before checking out blogs and running forums. We then brought in everything that came out since our last update to this guide that was well-reviewed, recommended, or just-released to test. This group totaled about 55 models, in addition to the winners from our previous test. 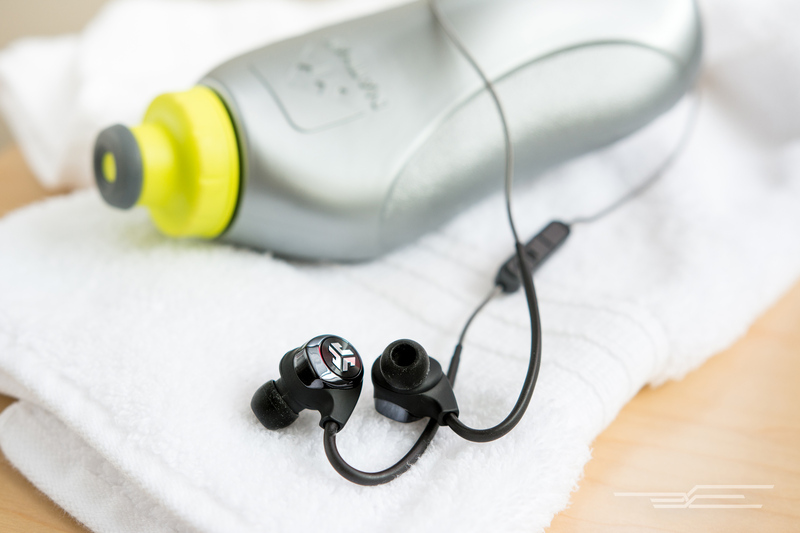 Next, we tasked an expert panel with choosing the best-sounding and most comfortable models in five major categories: sealed over $50, sealed under $50, unsealed under $50, Bluetooth (sealed, unsealed, and on-ear/over-ear), corded on-ear/over-ear, and swim. Then, we asked the panel to choose an overall pick, and what they would choose if they had to purchase a pair with their own money. This brought the group down to 11 new models and four old models, which we run-tested and stress-tested, as well as two models that needed to be swim-tested. After 5.5 miles of runs between two testers, and tests to check durability and water resistance (which you can read more about here), we decided on a winner. The JLab Epic2 Bluetooth has a design that made it a very lightweight, effortless, and comfortable fit for nearly all of our reviewers. Many other headphones we tested not only had lackluster sound quality but also lacked in comfort and stability. The Epic2 is on the lower end of the price range for Bluetooth water-resistant headphones, as well. And because this model supports Bluetooth, you have no cord to get in the way of whatever it is you do to stay in shape. Unlike the top competition, the JLab Epic2 Bluetooth's fit was notably intuitive. The slim, wire-reinforced-cable hooks that run over the ears are stable enough to stay in place but narrow enough that you can wear them simultaneously with glasses without issue. The three-button remote is easy to access behind your right ear; Some other remotes have a difficult learning curve when it comes to figuring out what each button does without looking at them, but our testers were able to adjust their music on the JLab pair without losing their stride. The Epic2's sound is pleasantly warm—the mids are full without being muddy, and the highs are clear, not piercing or sibilant. Next to the sound from higher-end headphones, vocals on this pair can sound a little thin, but these flaws are very minor compared with that of the other sport headphones we tested. 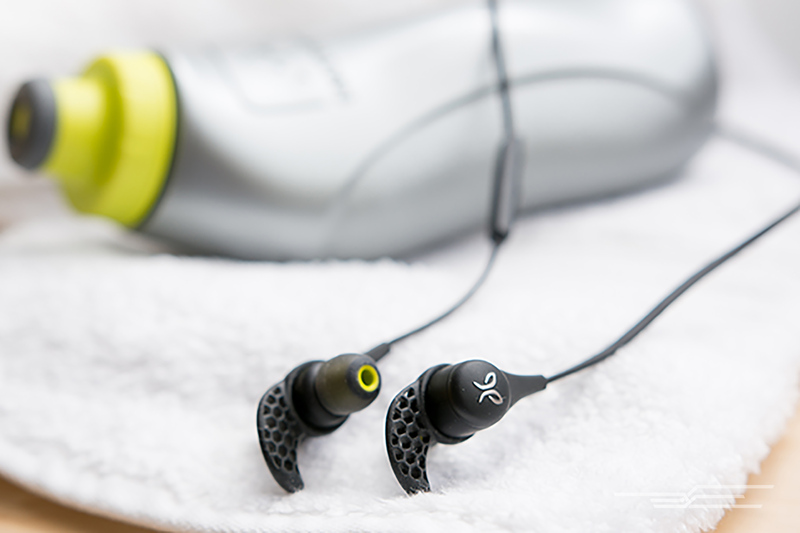 If you don't like hooks over your ears, or if the JLab pair is sold out, the Jaybird X2 is the way to go. These headphones feel light, they stay put, they sound fantastic, they have a lifetime warranty against sweat damage (which, if you sweat through one pair of headphones a year, can really add up! ), they charge pretty quickly (in around two hours), they have a nice case, and you can wear them several ways, depending on what works for you. However, getting the fit correct the first time takes a little more patience than with our top pick. 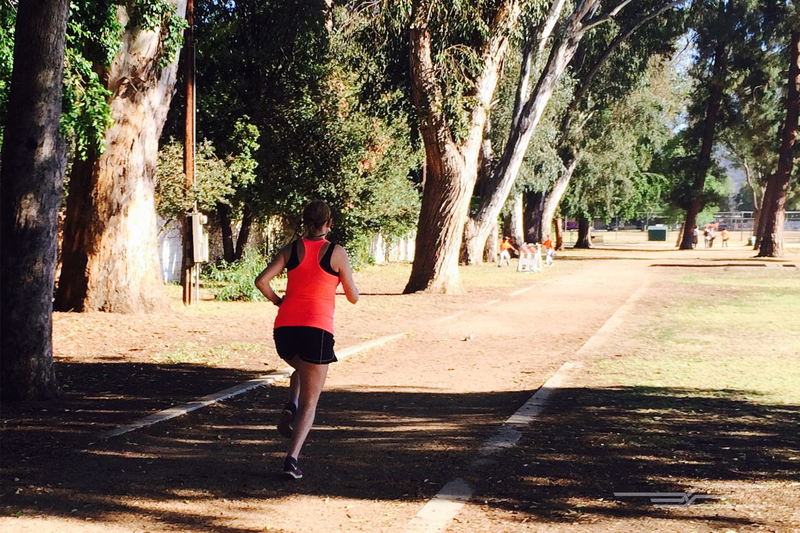 As a result, in this test group the JLab Epic2 edged out the Jaybird X2 once again, but only barely. If you want Bluetooth but you also need to hear what's going on around you, we recommend the Plantronics BackBeat Fit Bluetooth. 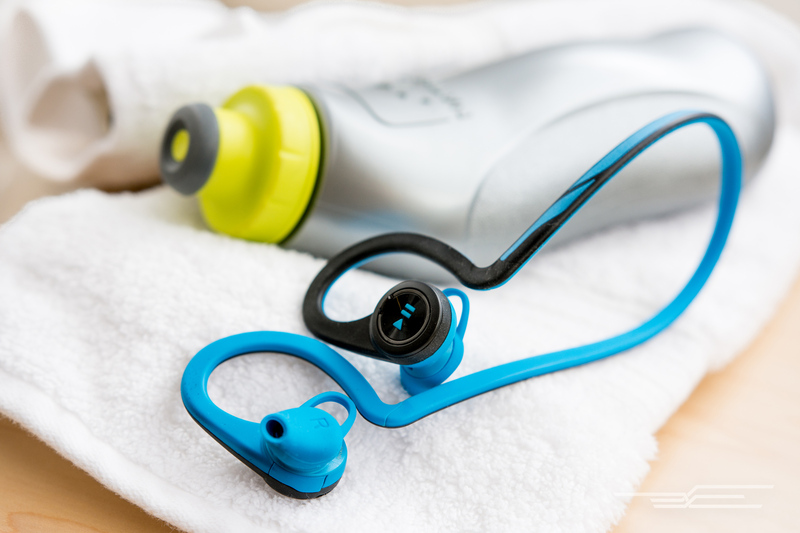 In fact, the BackBeat Fit is the only pair of unsealed Bluetooth headphones we've heard that we would consider to be worth your money. Generally speaking, in-ear headphones that don't seal will sacrifice some sound quality, so don't expect the Plantronics to match the sound quality of the Epic2 or the Jaybird pairs, but overall the BackBeats don't sound objectionable in any way. Plus, the fit is comfortable and stable, and it's easy to pop this pair on your head and go. It also comes with a neoprene case that doubles as an armband for your smartphone, which is a nice addition. On-ear and over-ear workout headphones are for people who dislike the feeling of in-ear headphones and whose workouts are less physically dynamic. Because of the added weight, an on-ear/over-ear design will stay put if you're running on a treadmill or lifting weights, but it most likely won't tolerate jump squats or other high-impact sweating styles. A good pair of such headphones will sit comfortably on your head for a long period of time without pinching or irritating your ears. Now that you know what we look for in such a pair, you'll probably understand why we didn't end up with a pick. After listening to and testing several pairs of on-ear/over-ear workout headphones, we didn't find one that satisfied our requirements, and we're not going to make a recommendation we don't believe in just to fill a category. When we do find something worth your money, we'll be sure to update this section.